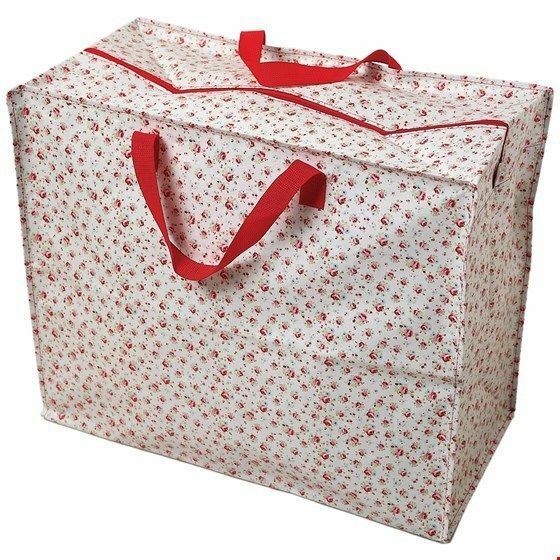 Giant bag in Petite Rose Design. Really great for storing clothes, toys, bedding and linen. Practical for taking on a trip in the car, tent or caravan. Great for cleaning up all the way!